The original up and over garage door offers you everything in one – quality and security, good looks and comfort, plus mature technology. 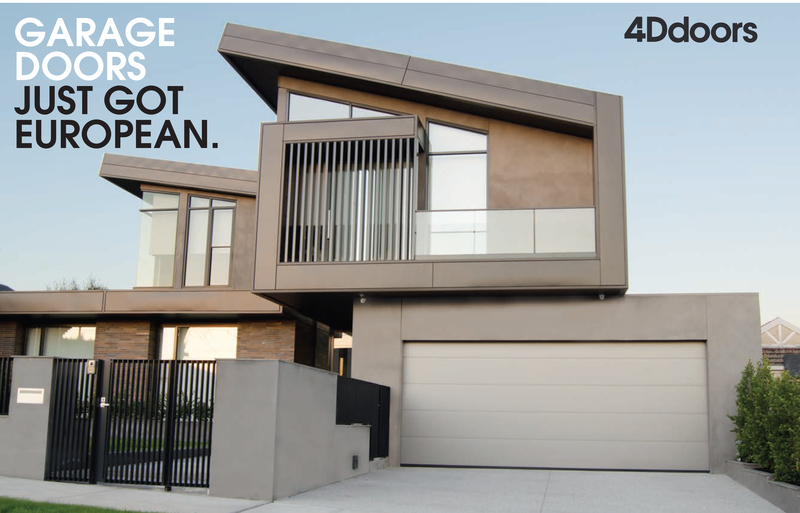 Each Hörmann up-and-over garage door contains the expertise from over 50 years of building garage doors. Thanks to the wide variety of styles you are sure to find the right door for your home.